You are here because you're looking for a Residential Boiler and let me tell you, you're at the right place altogether. 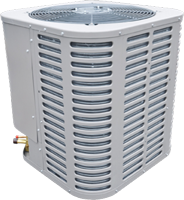 We the Cosmopolitan Mechanical Services Inc. are one of Toronto's best and most positively reviewed home comfort heating and cooling service providers. 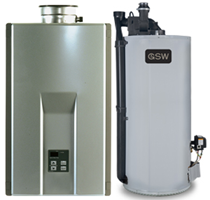 When it comes to boiler products, we're happy to inform you that we have all that you want. 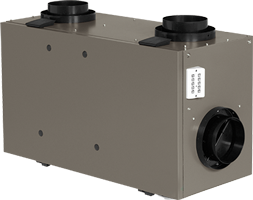 Our company has aligned itself with the best HVAC product manufacturers. 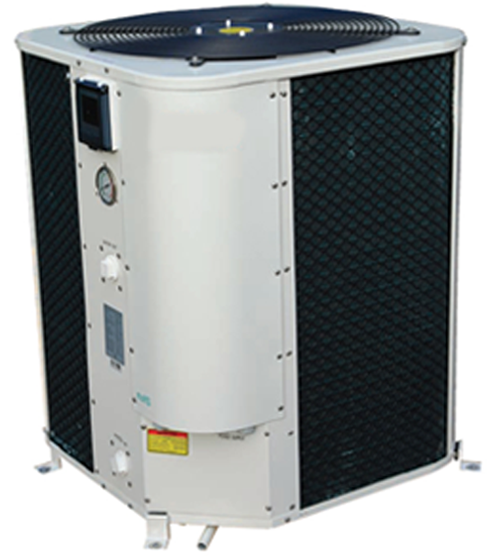 Have a look below at the magnificent boiler products that we are offering. Lennox doesn't need to have any introduction. It's a name and fame of its own. 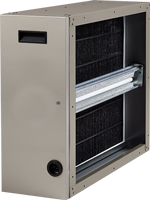 There are countless homeowners in Toronto and surrounding who trust Lennox when it comes to home comfort heating and cooling products. 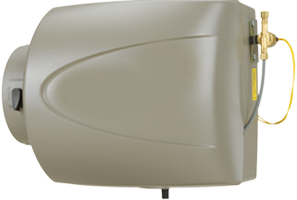 In addition to all these well known brands, we also carry Slantfin Boilers. When we sell, we sell quality and just quality. And when we sell we make sure you save, save and just save by making the right and bright choice of choosing from the quality residential boilers that we offer while we help you in making the right choices too. So, what about trying our products and services now? 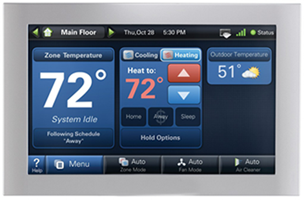 Now enjoy warm air, hot water and an ultimate home comfort with Lennox.. 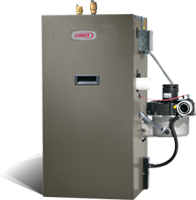 Here come Weil-Mclain residential boilers. One of the most efficient and most.. 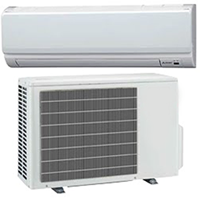 When you find us talking about decency and efficiency, know that we’re talking..
Slant/fin believes in manufacturing home comfort appliances, purchasing which..